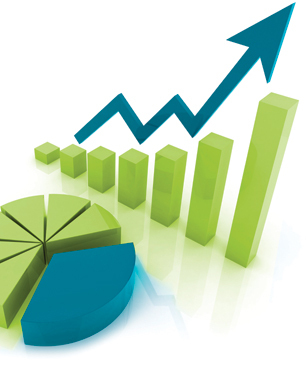 Rio Suerte has the intention of starting a company related nonprofit organization or NGO. Our goal: Giving people living near rivers with gold potential an opportunity to improve their living conditions–to match them with new equipment for the extraction of gold from the rivers. The rivers are the property of all and if the rivers contain gold, the gold belongs to all. By giving this opportunity to the rural working poor, those who are interested can work honestly and ably to supplement support of their families with alluvial gold mining. Our intent and pledge is to return something to Guatemala, something that we are in a position to contribute. 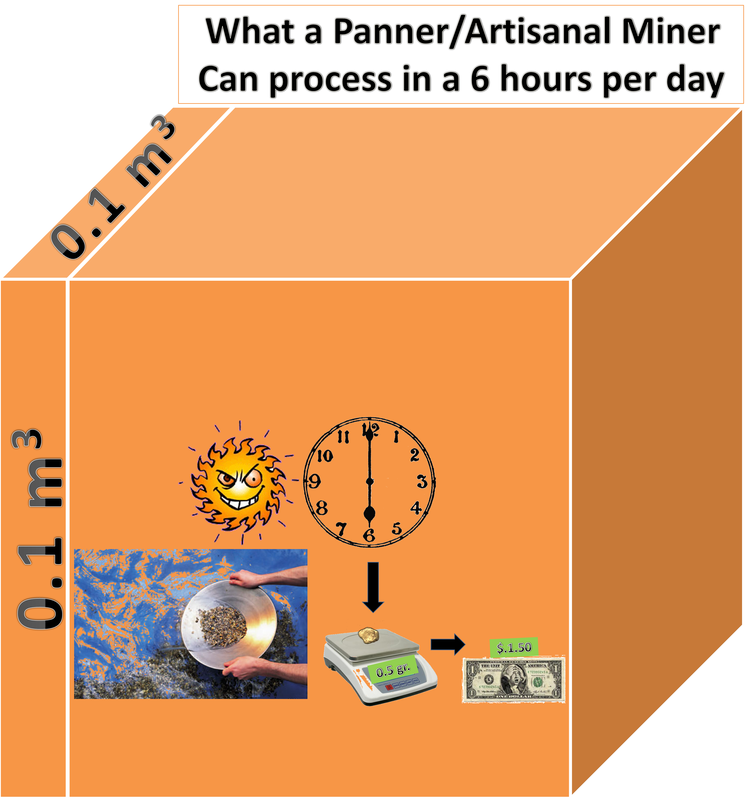 Not only will acquisition of necessary equipment be offered (of which more will be detailed later) but so too will be technical guidance on how to use the equipment, techniques for gold extraction (although some already know well from experience) and fuel (in the beginning) to operate the machinery. We plan to offer approximately one machine for every six to seven families (approximately 6 to 8 members) in areas that seem to possess potential. Though we have yet to make an assessment of the potential populations who will receive the machines, it is a task that we willingly anticipate.</em. The machines we anticipate making available are 50 ¨ high-bankers; each with a 12¨sluice box, powered by a gasoline engine with associated pumps, hoses and these will be fabricated in Guatemala. These high-bankers are small and portable. See our page day 11 high-banking for information about what this devices is and how it works. 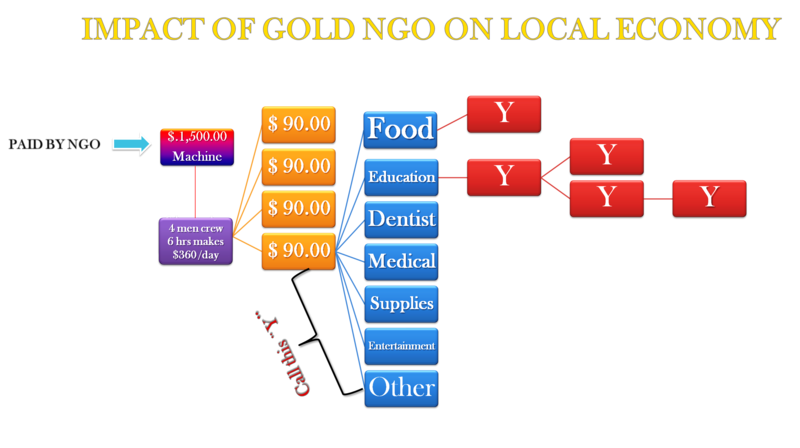 The NGO…the supply side to facilitate solving the anti-mining sentiment of the country. The Community sluice, high-banker resolution. 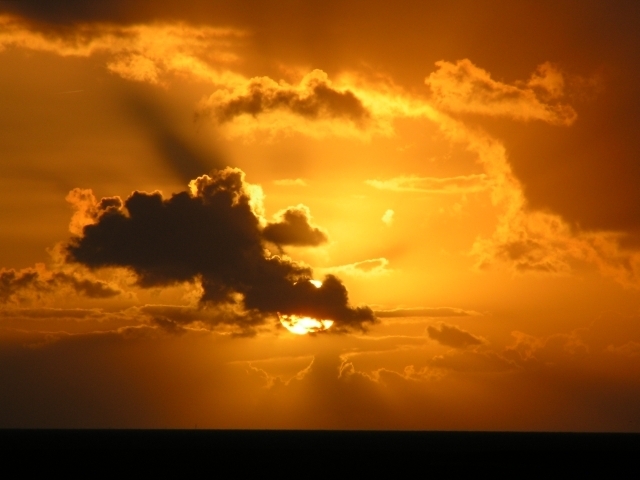 The personal opportunity with gold… offering the chance to make the difference. Equipment, education, scale of efficiency. The education and opportunity of the people on the banks of Guatemala´s rivers. The artisanal up-grade… an historical tradition elevated to modernity. Going up against big gold in a way… gold by the people to benefit the people… clean, no chemicals, a shared responsibility concerned with raising standards of living. The Federal Public Ministry says that environmental impact studies and consultations with indigenous people have not been done. Take an anti-mega-mining stance and place the opportunity in the hands and minds of the indigenous people. Water is free, gravity is free. The artisanal revolution, replacing panning as the main extraction method… the mainstreaming of production for the river people. 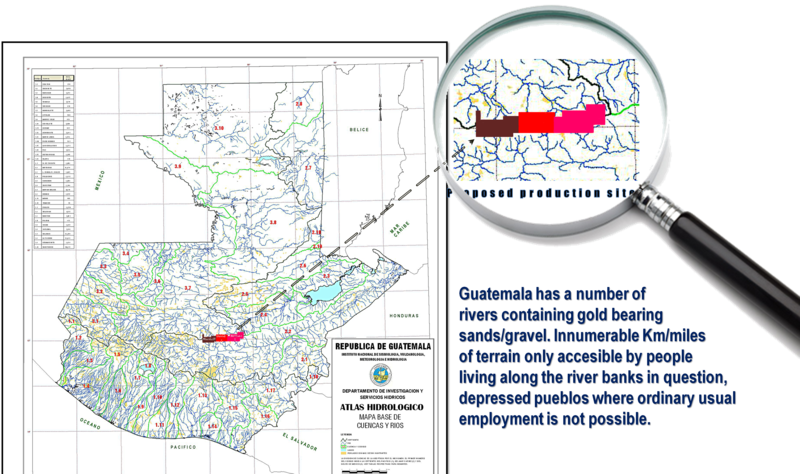 We are establishing a demo site, along the Platanos river, where our field manager will reside, a working relationship with a river propert abutting location, finding the location… explaining the location… identifiying the likely workable spots where gold might be found… screen, teach, educate the indigena. A program to support mechanical issues, security issues.. 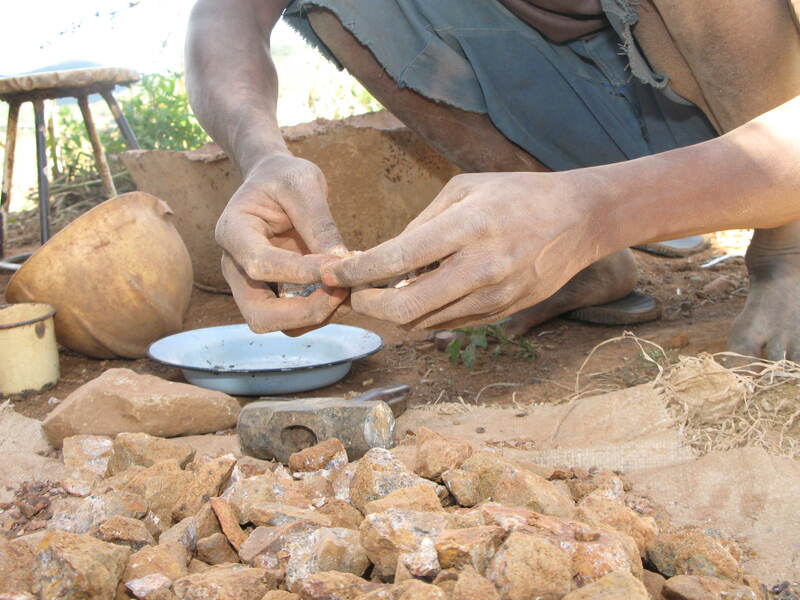 The buy back if fair buyers of the production are not forthcoming… NGO buys the product, the NGO connected to the river inhabitants in all things-gold. It is a model of… the price of gold is not important. What obstacles do you see that may be on the horizon? 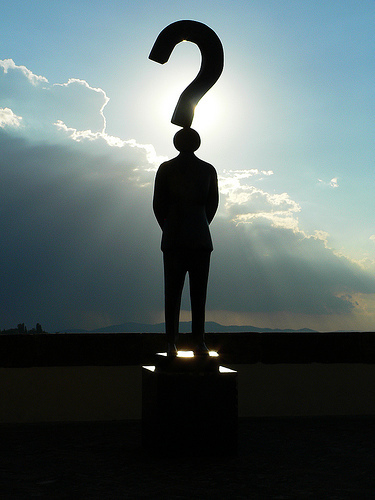 If successful what might be the results in 1yr, 2 yrs, 5 yrs? How would you feel about being part of a project that would create an avalanche: Chapin´s no longer subject to the penalties of being poor, no longer the subjects of the panlties of the small purchase: now children of the bulk.. Bringing the job the men and women of the river… no travel… a whole community at work… multiple shifts. 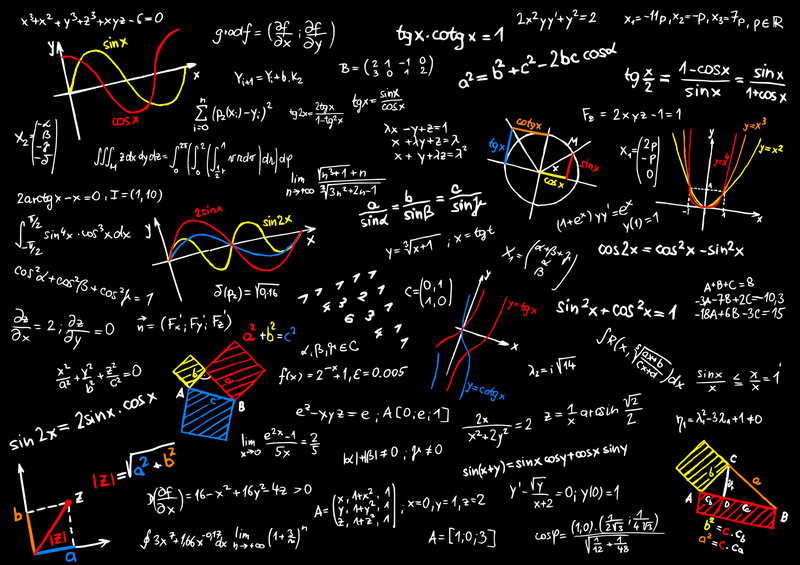 The nature of the contract, by charging a flat flee the fullest use is encouraged… the ngo couldn´t monitor the production, no one has to cheat the real numbers, can be arrived at… addtional incentives for honesty… if the spot is hot bring on down, allocated more equipment. People at the river: at the water… they just shovel dirt into a machine that spits out gold… how would that change their lives… reclaiming of the natural heritate of gold now abducted by Big Gold. What: The NGO, self-supportint community based project designed to stimulate entrepreneurial incentives through improvement and expansion of tradictional methods of precious metal extraction in Guatemala. Taking gold from first batches at a nearby location whereby we can secure machinery at night and train in the daytime… Training taking 3-days for a period of 8 hours/day for a total of 24 hours in total… assuming the minimal extraction from the ubiquitous gold sands of 2 grams per hour for a total extraction amount of 48-grams obtained per training period. 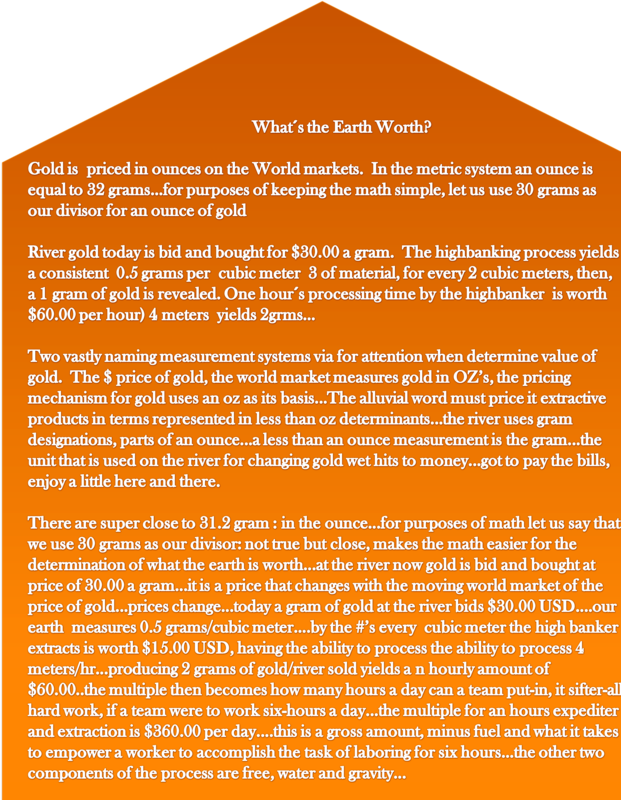 The economics of which would derive the amount of $1,440.00 (48 grams pricing $30/gram when converted to the currency of the realm). $800 would be held in trust for repairs, the remainder distributed accordingly to the participants of community group involed int he training session. They would have a credit line with the NGO for future repairs or maintenance so that the machinery (high-banking technology) won´t be scavenged or damaged. Starting an economic/entrpreneurial expansion cycle that will commence from the extraction of river gold… then used to buy more food and supplies and services, increasing access to medical, dental, education, still furthering and boosting the local business in an exponential manner. 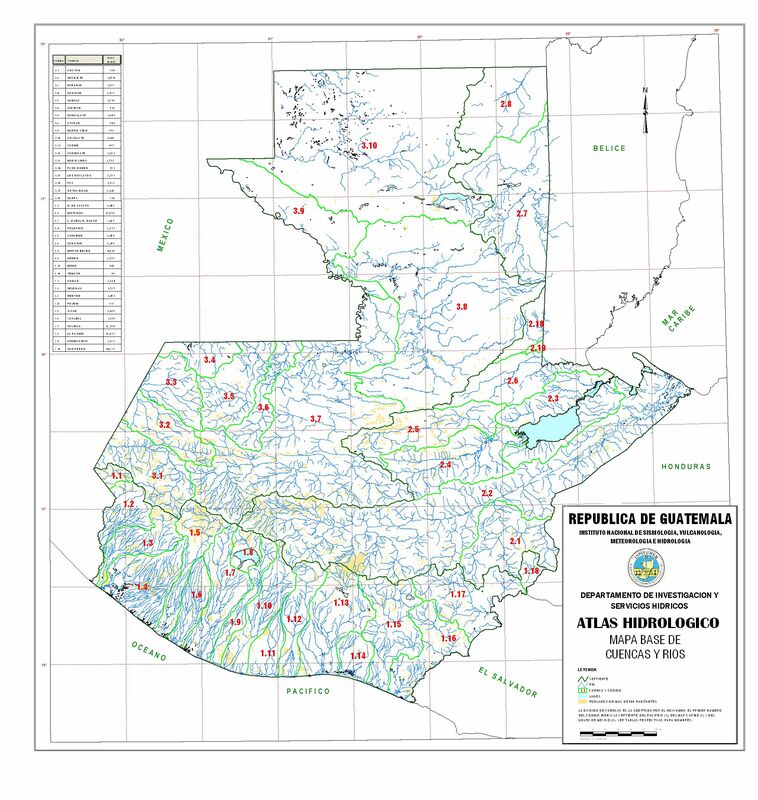 Guatemala has a number of rivers containing gold bearing sands/grave. Innumerable km/miles of terrain only accessible by people living along the river banks in question, depressed pueblos ehre ordinary usual employment is not possible. Starting in November, 2015 a pilot program will begin, using extranjeros initially and then subsequently using Chapines to do the initial dry run. Guatemala is 5-6 years behind Peru in looking at and regulating artisanal mining and miners (Environmental reports, proper structure and notification, etc.) We anticipate more rigorous regulation in the future from the Guatemalan government. 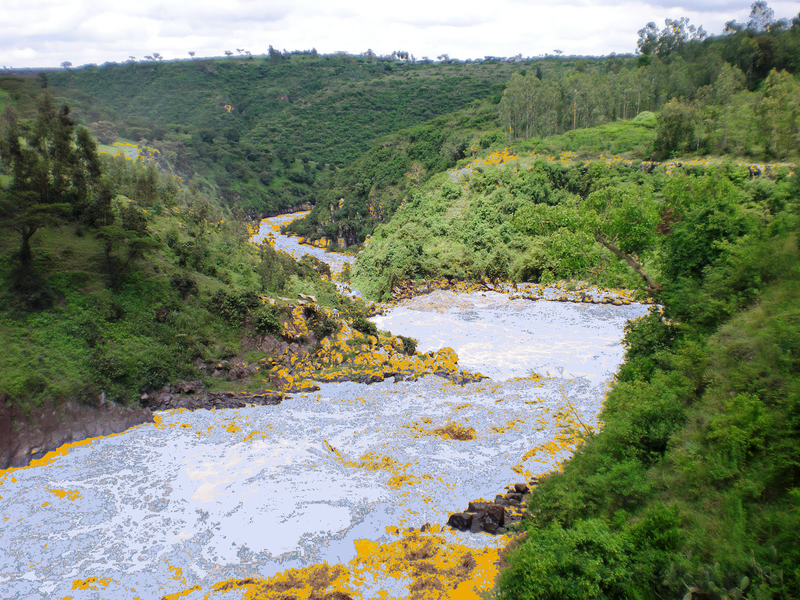 Positive: The initiativel , river production, is not competitive… always room at the river. The typical involvement of ¨corporate or big gold¨ to develop native lands will not be encourage as the process is too laber intensive and difficult to make ¨obscene profits¨The NGO´s process educates Chapines so that they are in control of their own destiny: Hard work gets – Big $$. Also, by co-incidence Big Gold maybe viewed in a more positive light (source of funding). Advertising: Revue, Que Pasa, leaflets NGO Group, interested parties (government, big mining, US news sources, local radio stations-Maria). 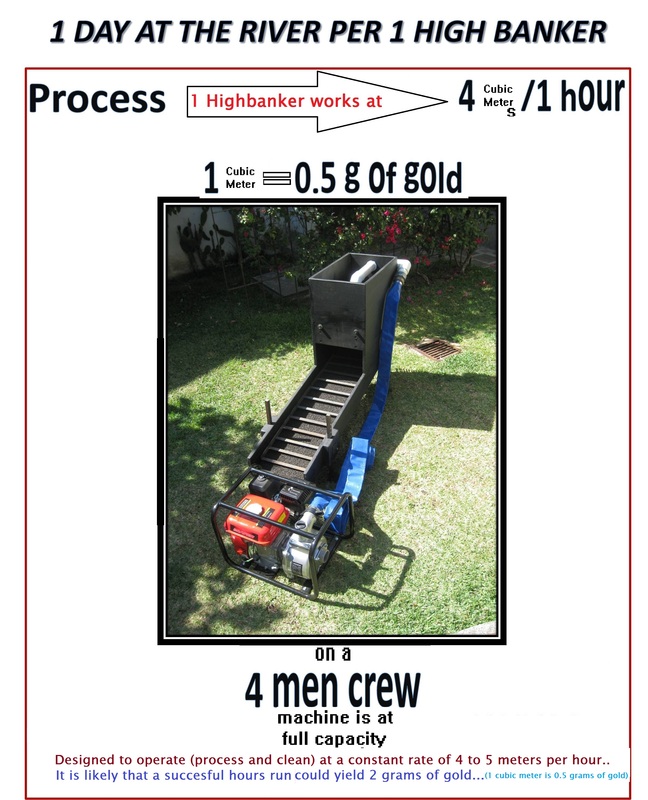 Do Trial run at a site, videotape,take still photos, use young recruits thay pay basic expenses and have a coupon that allows a discount to basic fee for trip, have lots of refreshments for sale, with a bottle of water for free, charge after one bottle, bring tents and chairs, bug repellant, snacks..
Our highbankers are designed to clean per hour at a constant rate of 4-5 cubic meters per 1 hour. 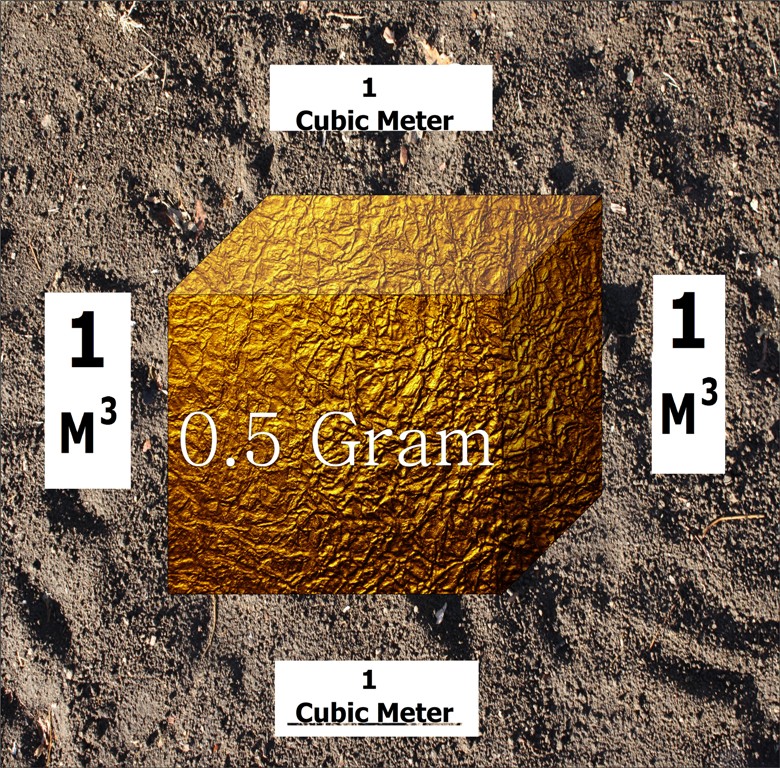 To match it is possible that a succesful hours running then you could hield 2 grams of gold per 1 hour. 1 highbanker could help at least 2 families. $60 usd per 1 hour is a great salary in Guatemala, and divided by 2 families and if they work 5 hours a day… that´s a good income for them. It`s often as we do if there is such a presence of gold in the rivers of Guatemala, Why the chapines rivers do well made this opportunity available to themselves? It is a matter of the Artisanal Rennaisance, the numbers tell the story. Panning at the river is the major prevalent extraction method what can an individual panner accomplish in a single day. Panning is hard, ardous labor, in direct sunlight at high temperature.